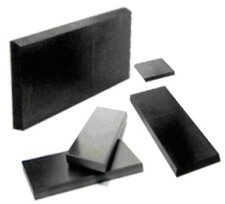 The material of High temperature resistant carbon brick has higher purity. 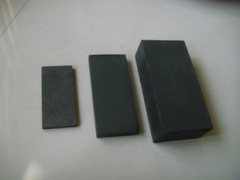 The special technology of high temperature bake and graphitizing are used into the producing. 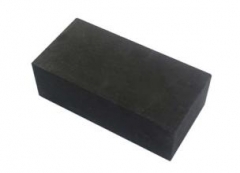 After several yearsJ scientific research, aiming at changing the weakness of bad function in some aspects of the original product in extreme abominable environment, we develops High temperature resistant carbon brick (block). The material of the product has higher purity. The special technology of high temperature bake and graphitizing are used into the producing. It makes the products have more superiority than other ordinary products in endurance high temperature, abrasion resistant and strength. 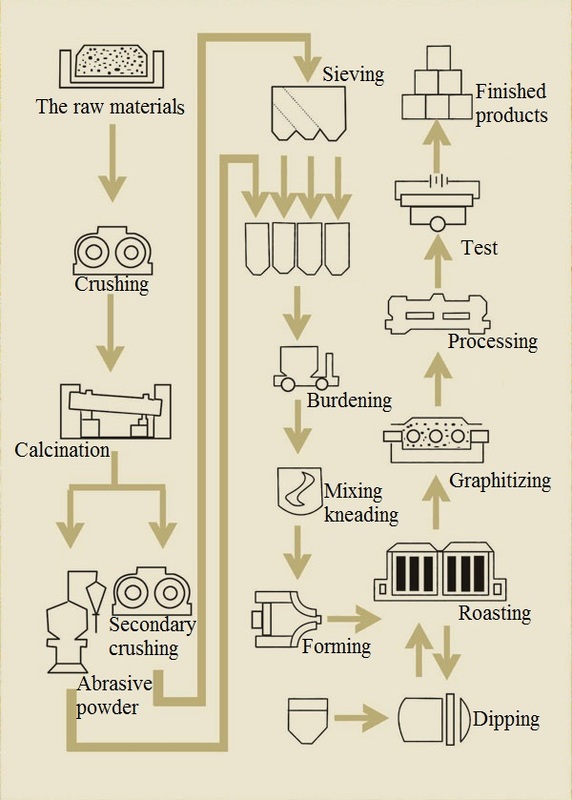 Quality requirements：The quality and color are consistent and homogeneous. 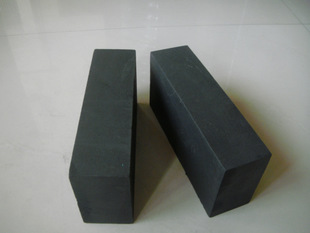 And there are no hole cracks, no delamination(spallation), no debris and corner breakage in carbon bricks. 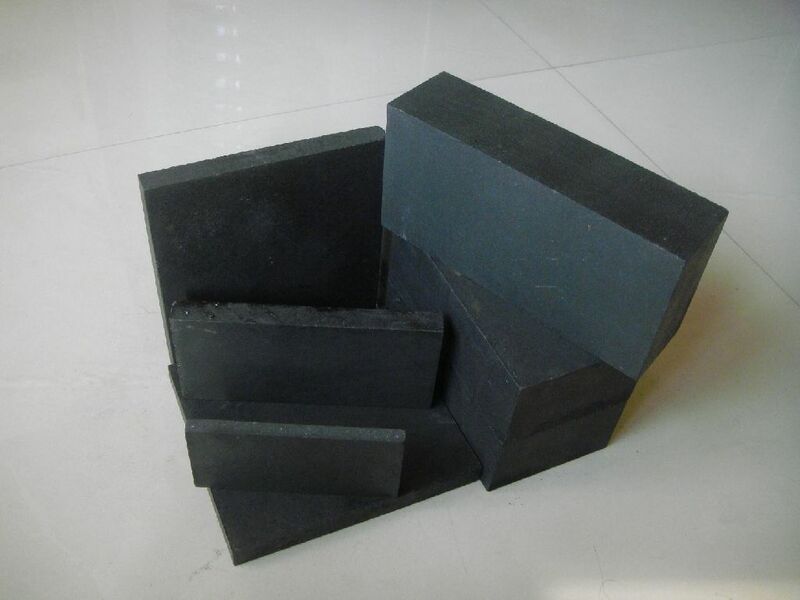 Anti-Corrosion Carbon Brick(block) size, in addition to the table, where the 230*113*65 as the basis of the special-shaped Anti-Corrosion Carbon Brick(block), such as thick, wide model, arch angle brick, fan shaped brick and so on according to the requirements of user drawings. 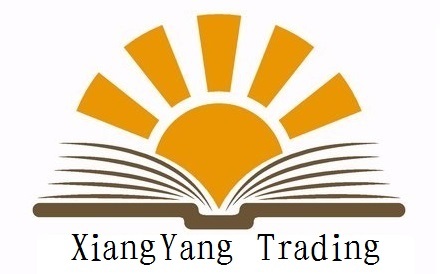 4.The lining of desulphurizing tower and chimney in power plant.